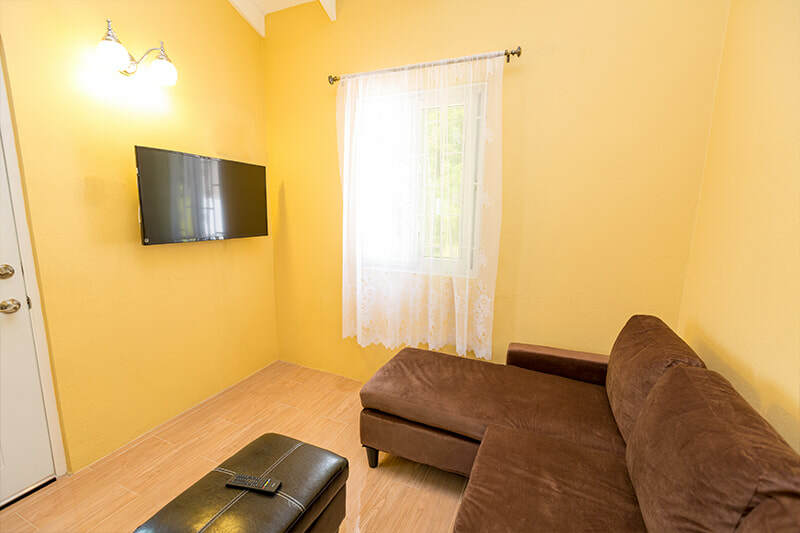 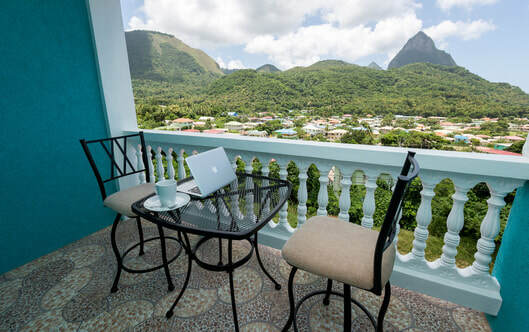 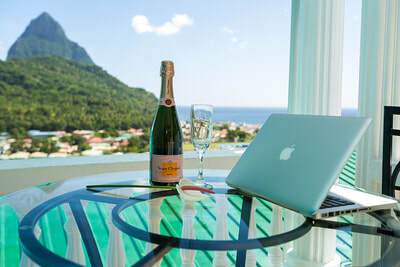 Better Than St Lucia Hotels or Resorts - Cheap Vacation Rentals and Apartments near George F.L Charles Airport (SLU) Saint Lucia. Sargas Villa, Serrana Villa, Sapphire Apartments. Have an overnight stopover, or just a few hours to refresh and relax? Why not make the most of it! From comfortable vacation rentals, & top of the line Villas or apartments. We got the best Snooze cubes. Sargas Villa is Absolutely stunning! 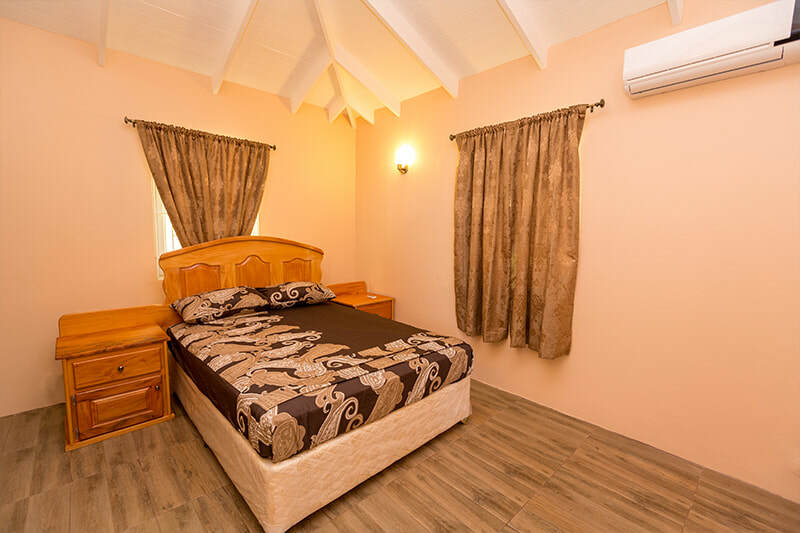 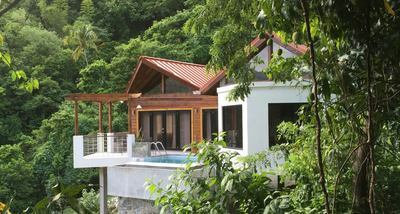 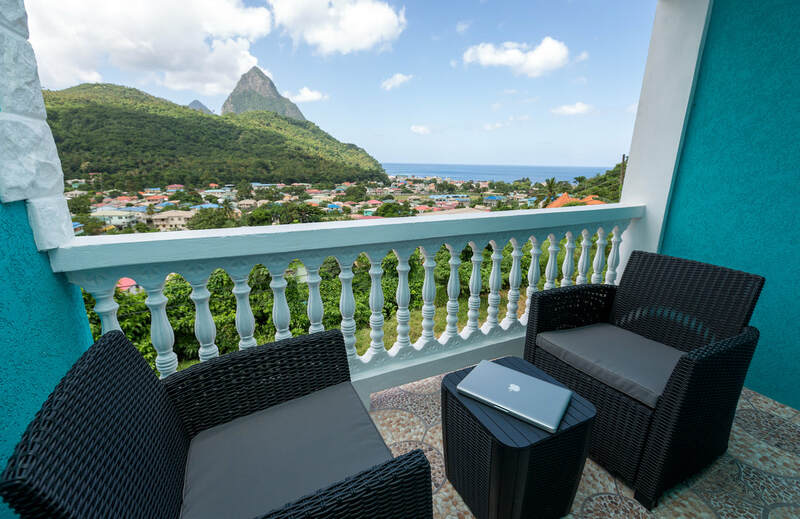 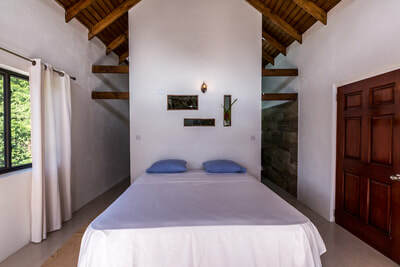 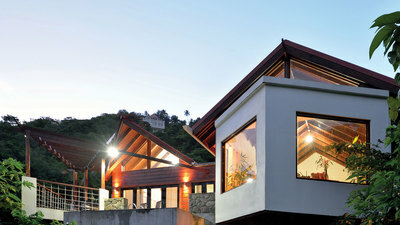 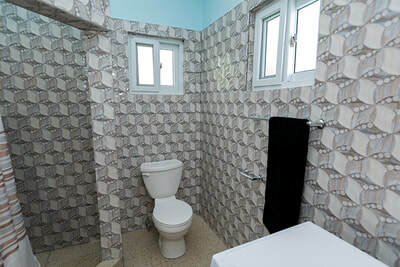 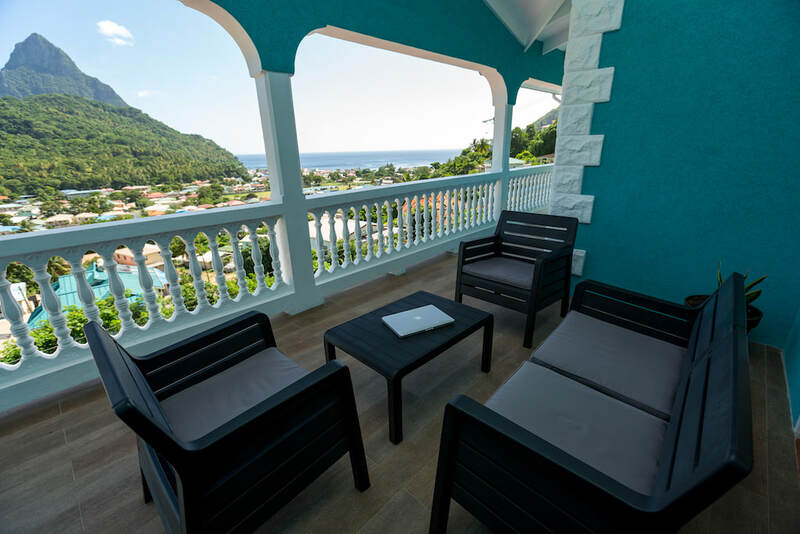 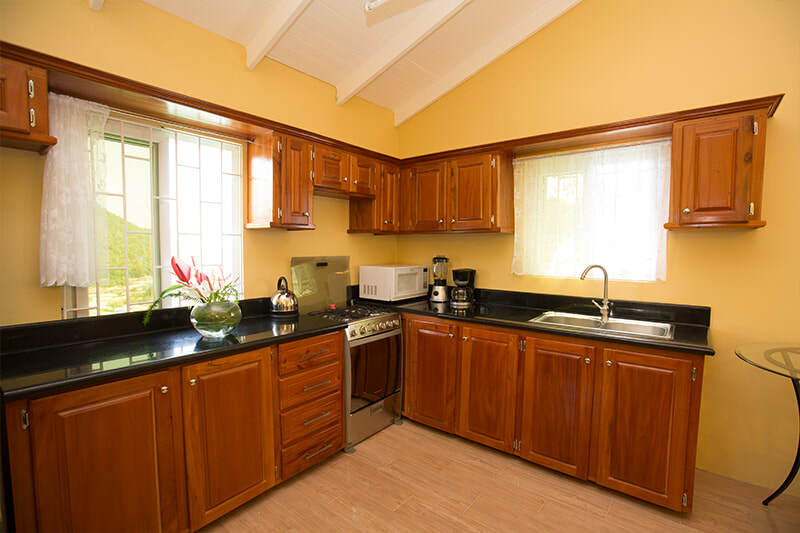 Pamper yourself in this spacious vacation rental located in in Saint Lucia’s attraction capital of Soufriere. 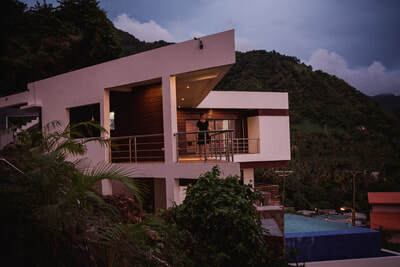 A 1hrs. 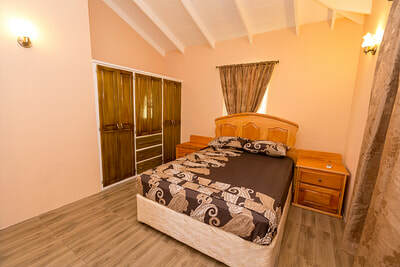 drive from George F.L Charles Airport (SLU) . 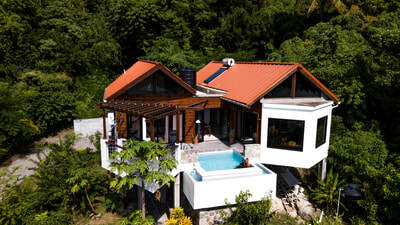 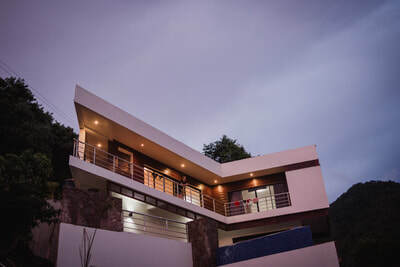 ​"We will definitely be telling our friends out this Gem of a villa Sargas!" 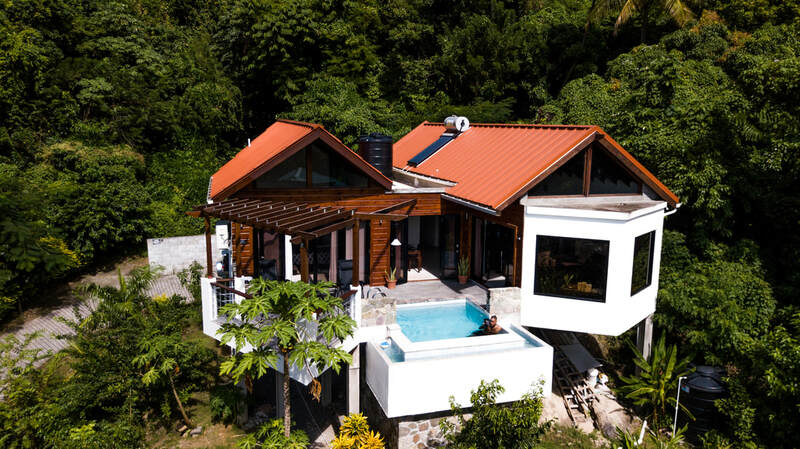 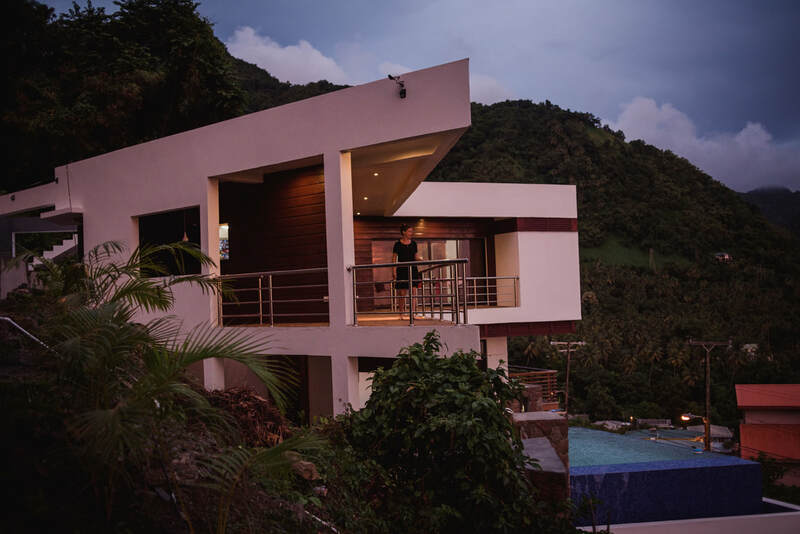 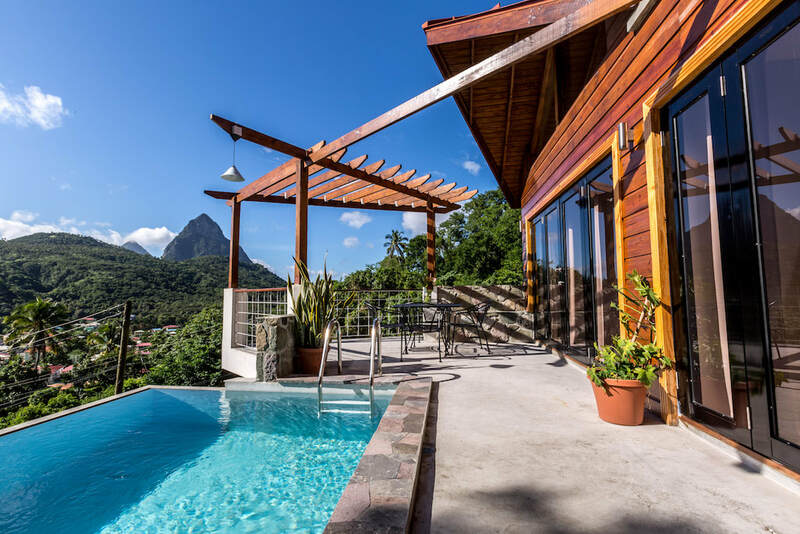 ​The Soufriere getaway of a lifetime starts with this beautiful two-bedroom villa rental, featuring volcano views, Piton Mountains, upscale fixtures, and plenty of room for couples! 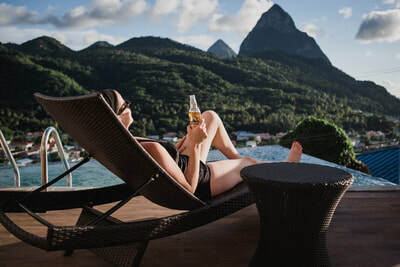 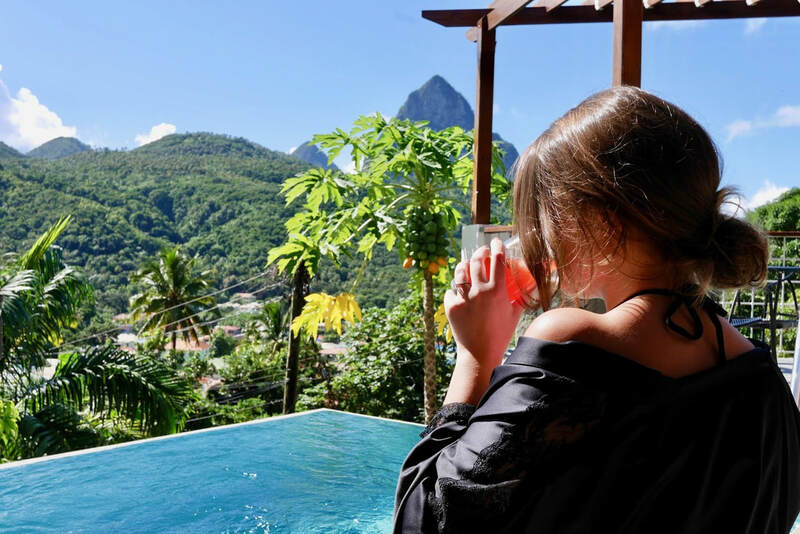 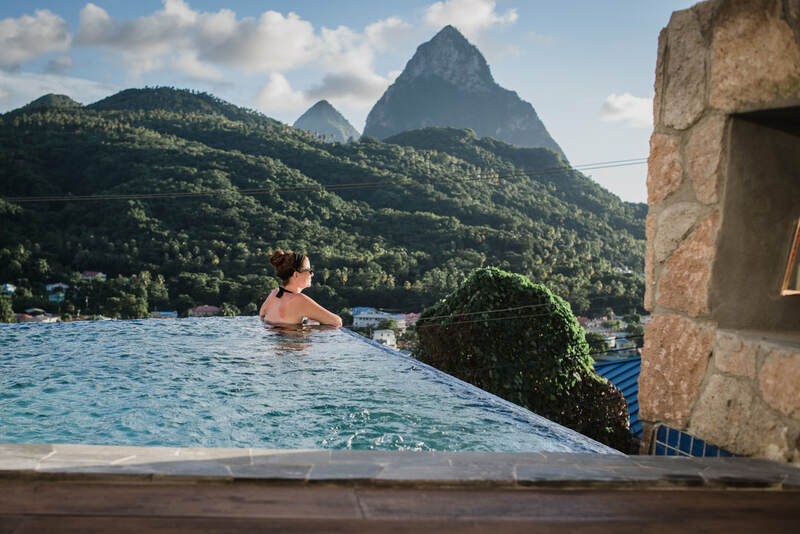 ​Surrounded by beautiful mountains, including the Pitons, Soufriere is the heart and soul of Saint Lucia, tapping into the best attractions, places of interest and people of this charming town.